Just a quick hello and an explanation of my absence from my blog. As you can see, I'm pregnant...19 weeks in fact. The first few months were very tiring and I just couldn't find the inspiration or the motivation to keep up with my blogging. When I say tiring... I mean exhausting, I literally couldn't function at times. 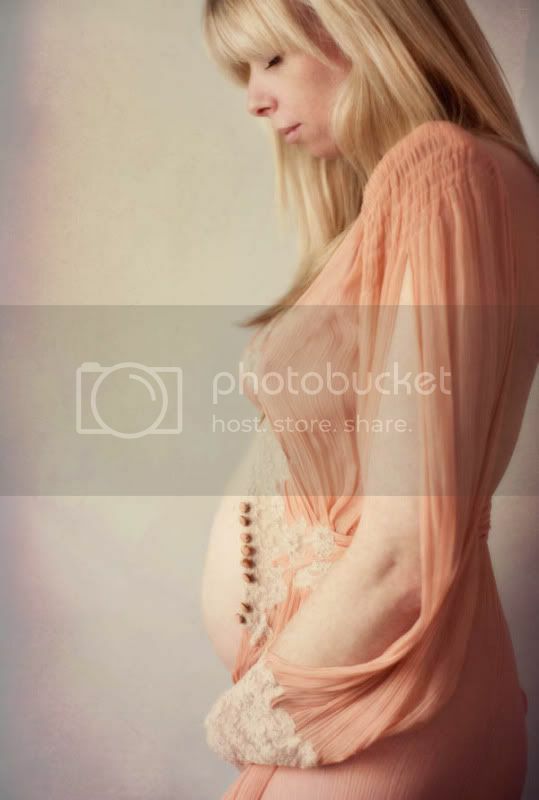 Now I've hit the second trimester I'm feeling much better and yesterday I even felt like getting in front of the camera. I'll be posting my photography much more regularly now!